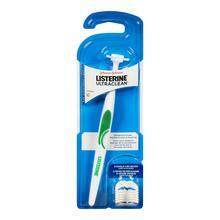 LISTERINE FRESHBURST® FLOSS is rated 3.5 out of 5 by 4. 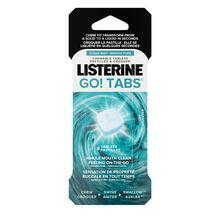 Invigorate your mouth with easy-gliding, plaque-removing LISTERINE FRESHBURST® floss. Rated 5 out of 5 by Dr Jeff from The only brand for us I am an Endodontist and my wife is a dentist. We both agree that no other dental floss seems have all the properties we are looking for. 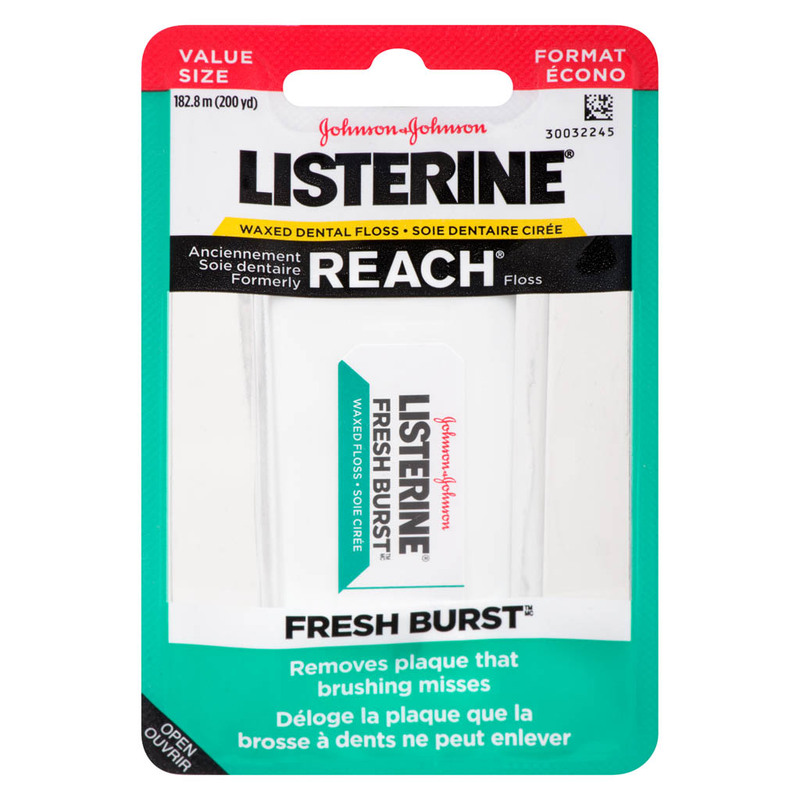 Listerine Freshburst Floss has the strength, taste and although smooth has the right amount of roughness to actually remove the plaque from between our teeth instead of just sliding over it. 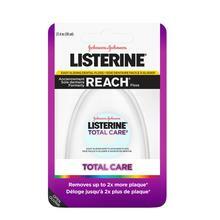 We bought another brand when our store ran out of it and ended up throwing it out and broadened our search to find the Listerine Brand. We also confirmed with the manufacturer that this brand of floss does not contain Fluorine which, of late, has come under some scrutiny in some other brands. Rated 5 out of 5 by HAhsaurus from Our go to floss This floss is superior to everything else that myself and my husband have tried. The coating is smooth and doesn't have chunks of wax come off. It is thicker than the store brands; thinner knock offs hurt to floss with. The taste is subtle but pleasant. The 200 yards also lasts a long time. Keep making this product and thank you!